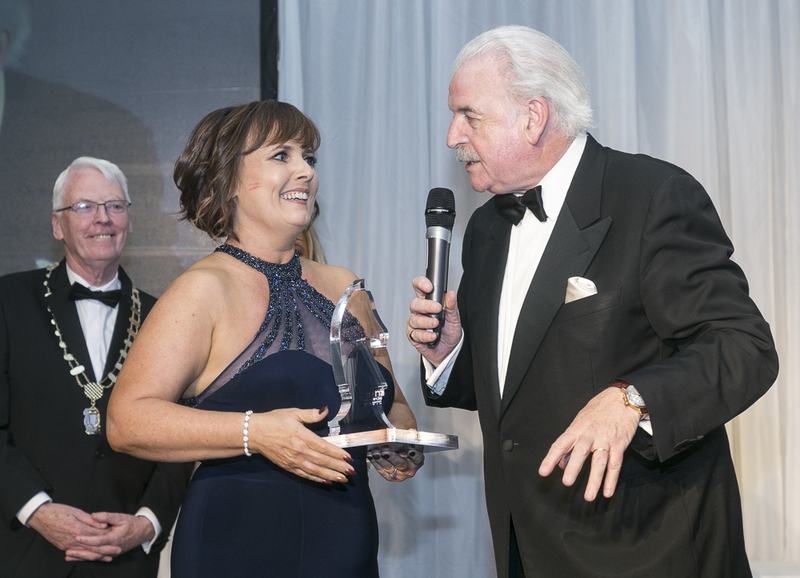 I was delighted to be recognized as Business Networker 2018. Awards like this for a small business is gold dust. Networking is about developing relationships, with people who bring value and have expertise. I have been fortunate to meet many people who fall into this category, who I would consider as business colleagues and friends. When you are in business you need great people around you, and that is what I enjoy about networking. It’s about being able to create opportunities for other business people, while offering support and help where I can. Networking affords me as a business owner an extended team of support.  As a sales strategy, referrals and networking are always top of my list. 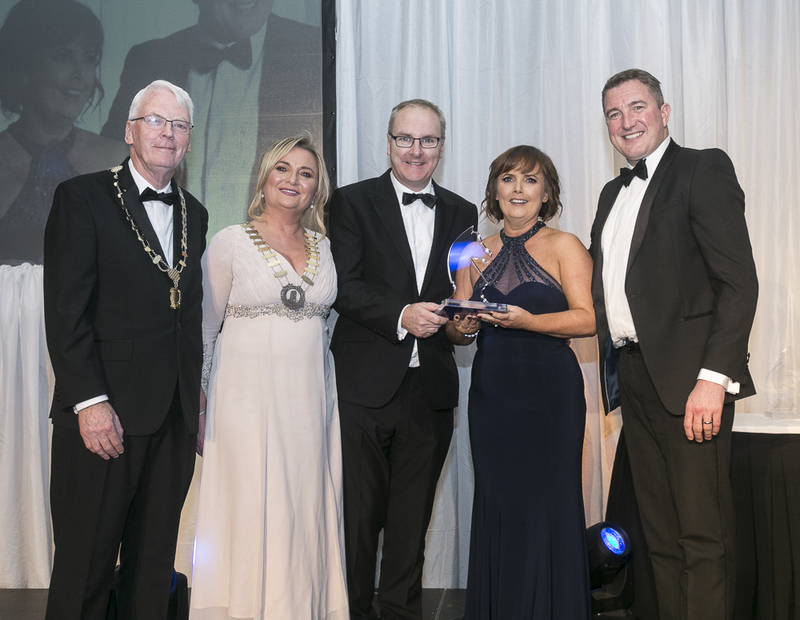 Congratulations to all the finalists and winners and to South Dublin Chamber for hosting such a great event. 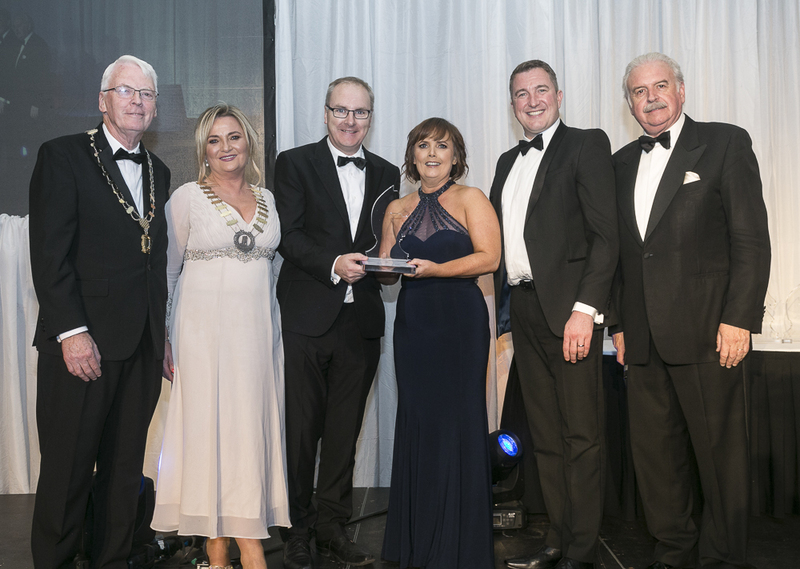 South Dublin Chamber and South Dublin County Council, South Dublin County Business Awards 2018, held at the citywest Hotel, Dublin. October 2018.